With the release of Ansible 2.4, we now require that managed nodes have a Python version of at least 2.6. Most notable, this leaves RHEL 5 users asking how to manage RHEL 5 systems in the future - since it only provides Python 2.4. Support for Python-2.4 and Python-2.5 on the managed system's side was dropped. If you need to manage a system that ships with Python-2.4 or Python-2.5, you'll need to install Python-2.6 or better on the managed system. If you are able to skip Python 2.5 and older, then the required changes to your code should continue to look and feel like idiomatic Python code. Thus the Ansible project had to make the change. As a result, older Linux and UNIX releases only providing Python 2.4 are now faced with a challenge: How do I automate the management of my older environments that only provide Python-2.4? This post will show three different ways to solve these errors and ease the migration until your servers can be upgraded. It is perfectly fine to use an older Ansible version. Some features and modules might be missing, but if you have to manage older Linux distributions and cannot install a newer Python version, using a slightly older Ansible version is a way to go. 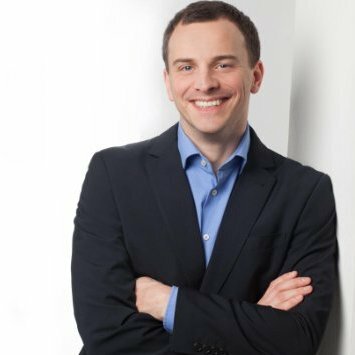 All old releases can be found at release.ansible.com/ansible. As long as you are able to make the downgrade, and are only running the outdated Ansible version for a limited time, it is probably the easiest way to still automate your RHEL 5 machines. If you cannot use Ansible 2.3 but need to use a newer Ansible version with Red Hat Enterprise Linux 5 - upgrade the Python version on the managed nodes! However, as shown in the example below, especially with Python an updated version is usually installed to an alternative path to not break system tools. And Ansible needs to know where this is. For example, the EPEL project provides Python 2.6 packages for Red Hat Enterprise Linux in their archives and we will show how to install and use them as an example. Note though that Python 2.6 as well as the EPEL packages for Red Hat Enterprise Linux 5 both reached end of life already, so you are on your own when it comes to support. To install the packages on a managed node, the appropriate key and EPEL release package need to be installed. Then the package python26 is available for installation. Last but not least, there is another way to deal with old Python 2.4-only systems - or systems with no Python it all. Due to the way Ansible is built, almost all modules (for Linux/Unix systems, anyway) require Python to run. However, there are two notable exceptions: the raw module, and the script module. They both only send basic commands via the SSH connection, without invoking the underlying module subsystem. One thing to note here: since Python is not working on the target system, we cannot collect facts and thus we must work with gather_facts: no. As you see, that way we can include legacy systems in the automation, despite the fact that we are limited to few modules to work with. 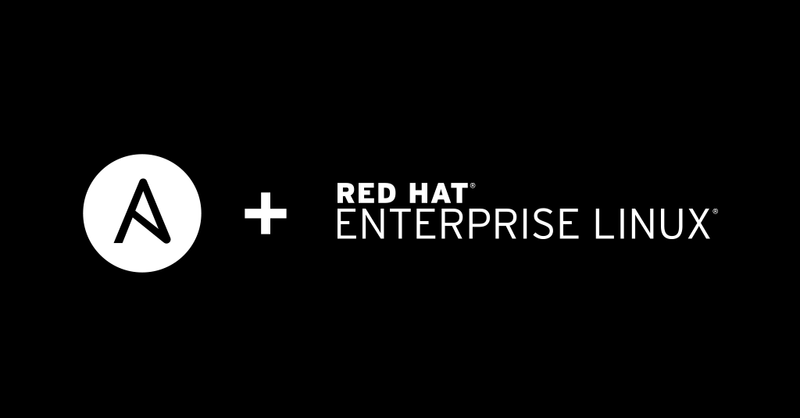 For many customers, they want to support their business critical applications for as long as possible, this often includes running it on an older version of Red Hat Enterprise Linux. “If it ain’t broke, don’t fix it,” is a common mantra within IT departments. But automating these older, traditional systems which do not provide standard libraries can be challenging. here are multiple ways to deal with that - deciding which way is best depends on the overall situation and possibilities of the automation setup. 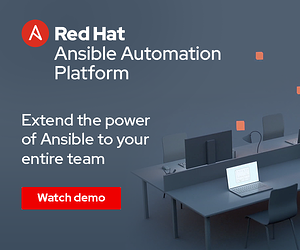 Until organizations are faced with the pressing business need to modernize these older systems, Ansible is there to help. Join us October 11, 2016. Tickets available now.